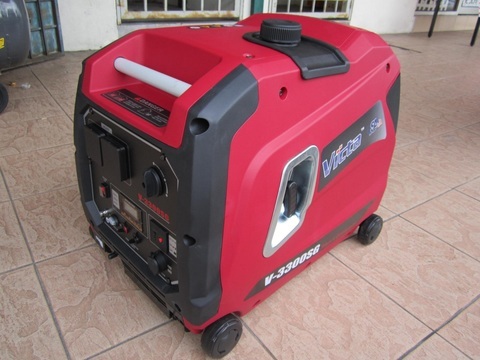 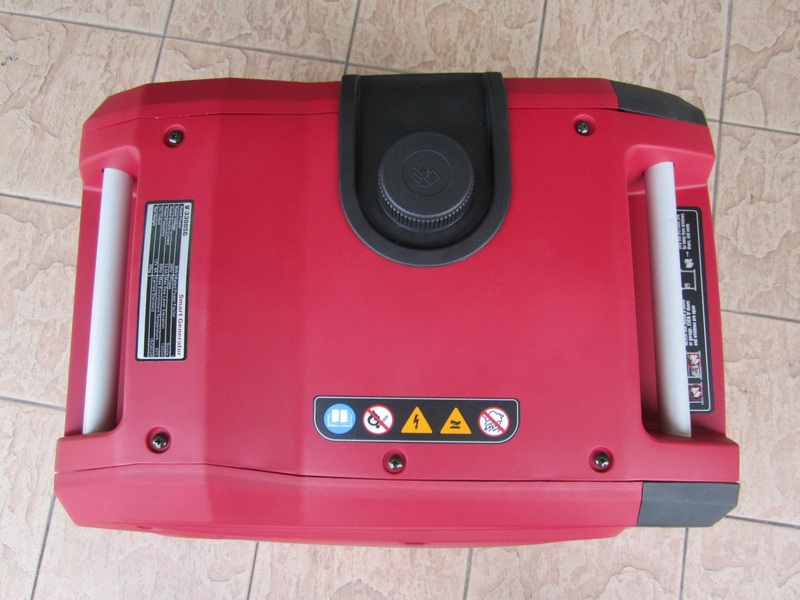 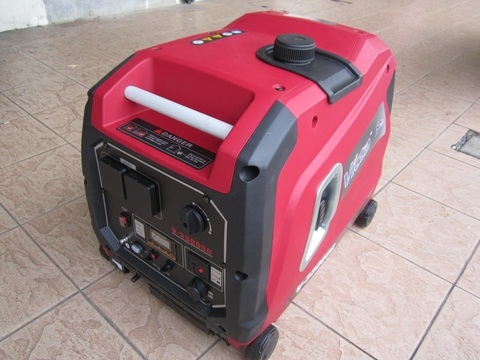 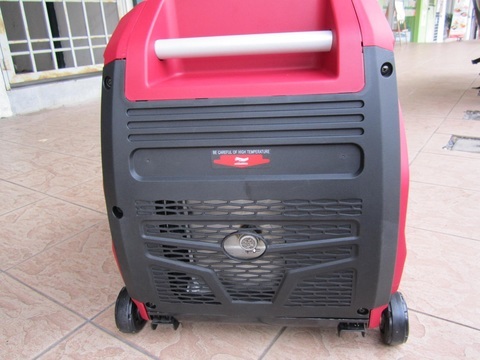 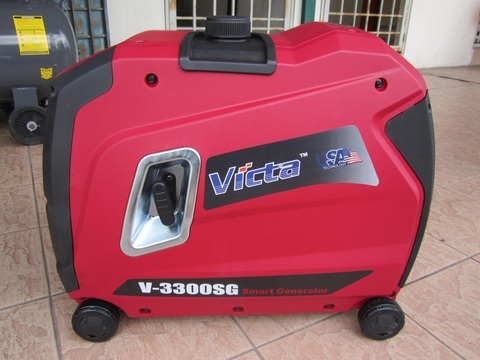 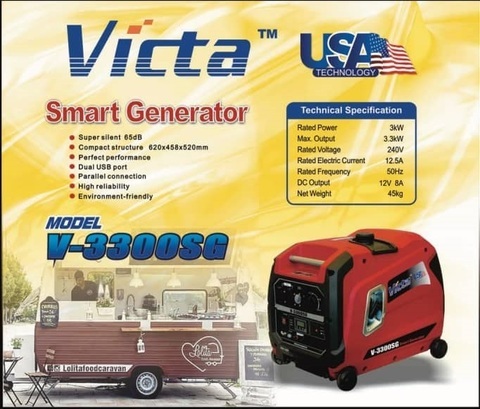 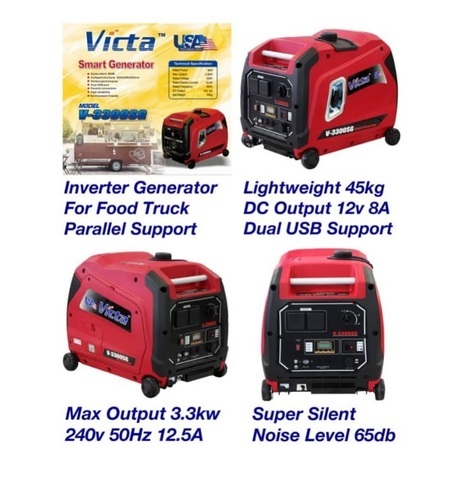 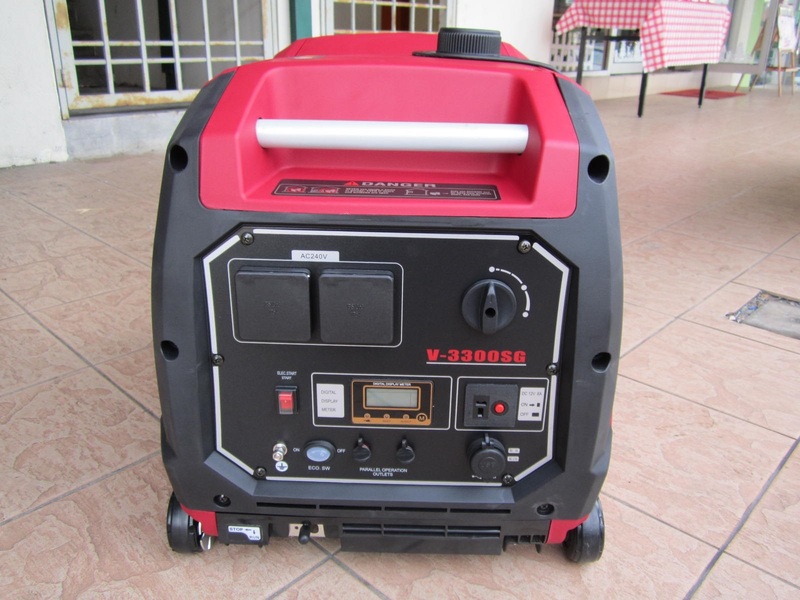 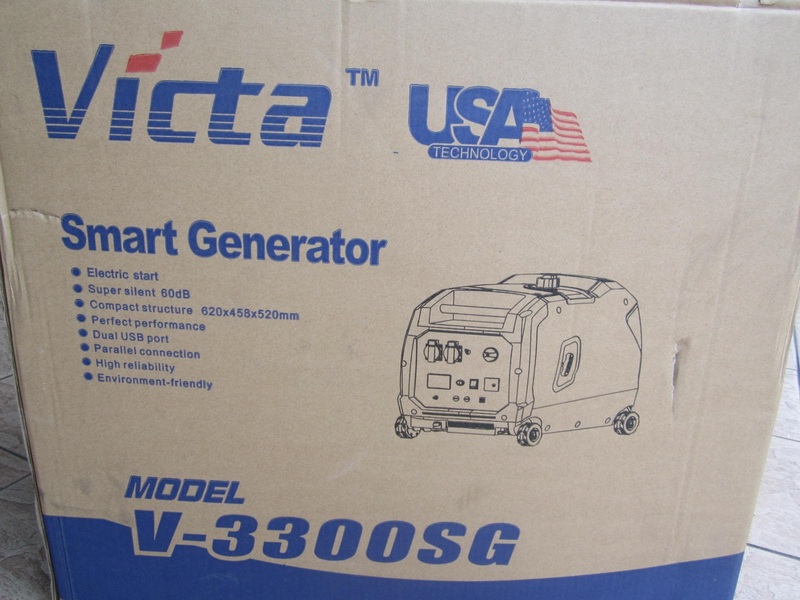 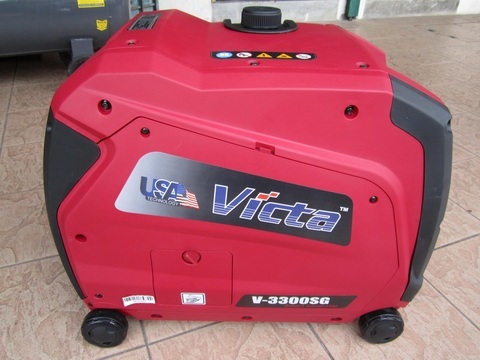 Victa 240V 3300W Portable Smart Inverter Gasoline Generator.. 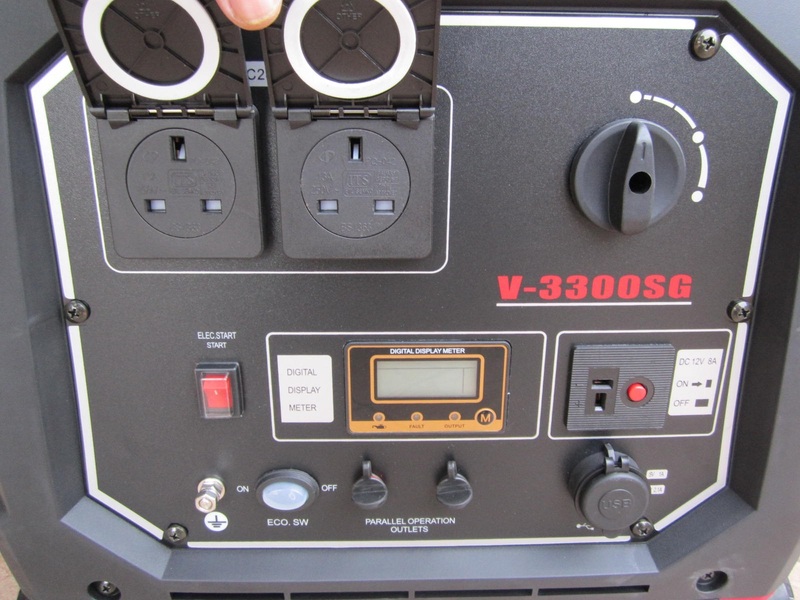 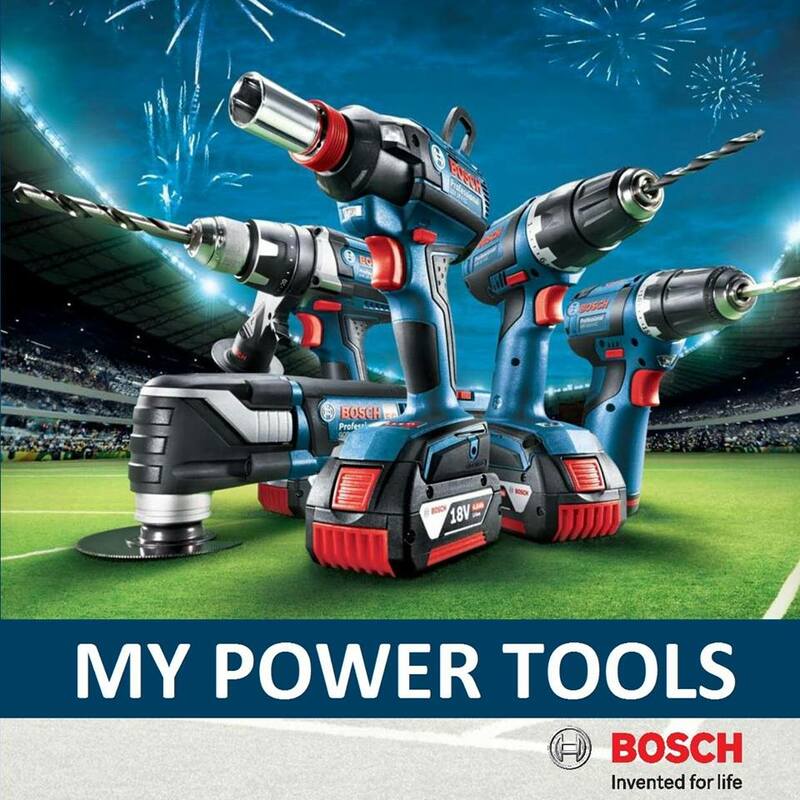 This compact and quiet unit provides clean and stable power in remote locations. 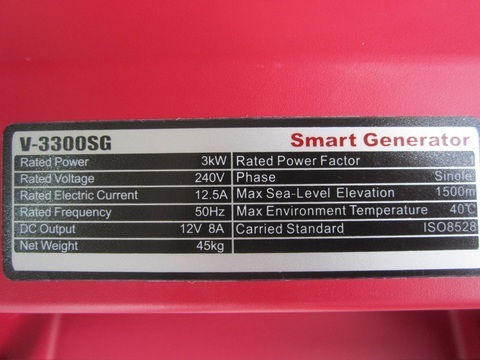 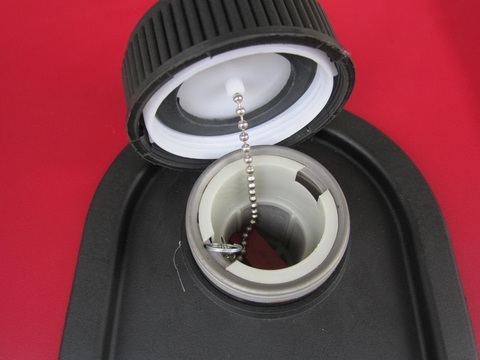 It incorporates a smart speed regulation system that saves fuel when no load is required. 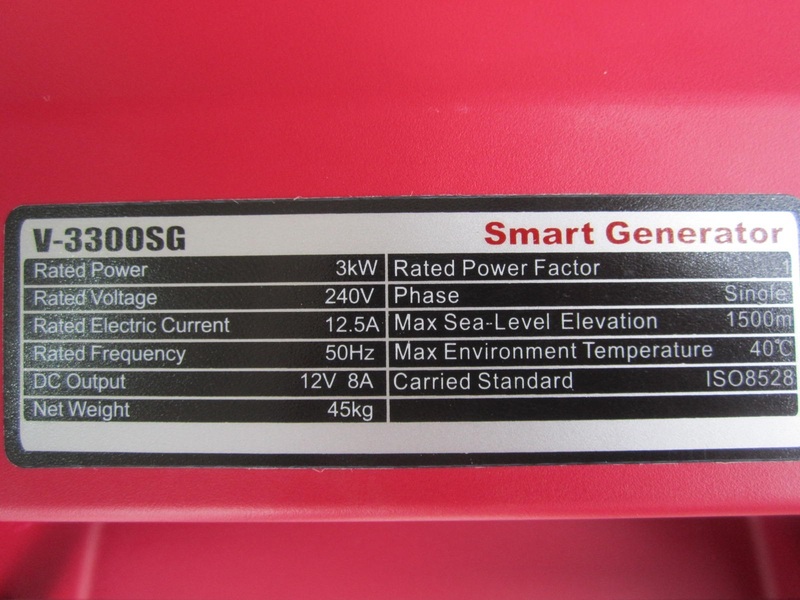 Manufacturer default warranty 12 months.